Having someone besides you when you are going through the toughest times is indeed a blessing, especially when you suffering from the deadly disease of Cancer. 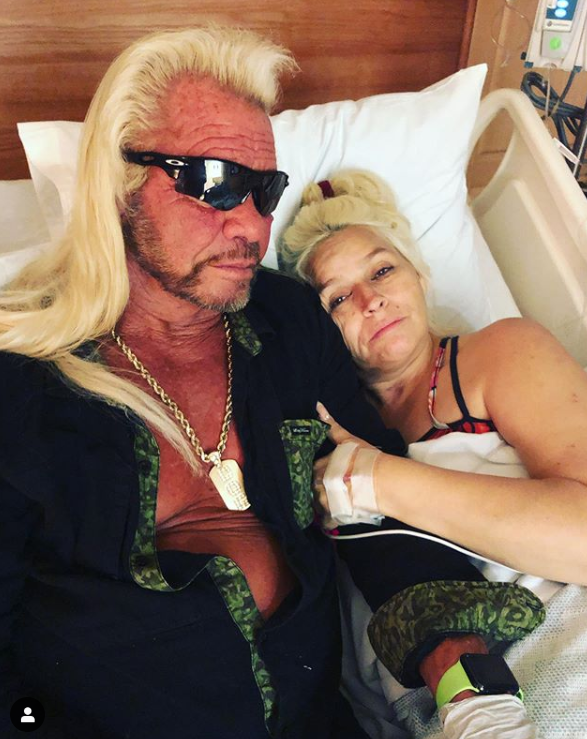 There have been multiple instances when couples break up, friends leave and family members ignore during such times, but Beth Chapman is one of those very luckiest people who has her beloved husband, Duane ‘Dog the Bounty Hunter’ Chapman, besides her all the time and their relationship has set a new example of happily married couples. 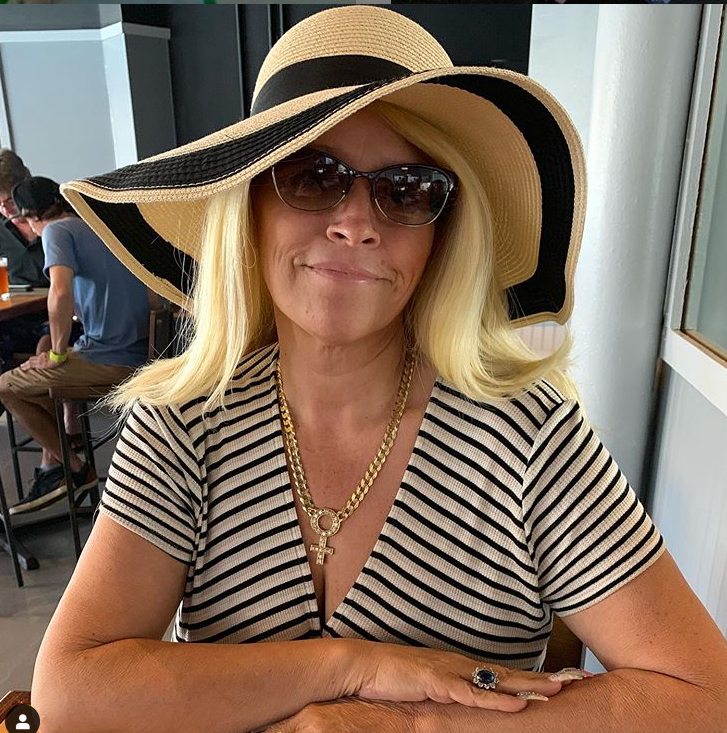 Beth Chapman had successfully defeated throat Cancer 2 years ago after having gone through a series of operations and cameo-therapy procedures but unfortunately, it is found to have returned a few months ago and she is going through the same treatment again. According to a local news channel, Beth is undergoing chemotherapy once again and she is determined to beat the Cancer one again. 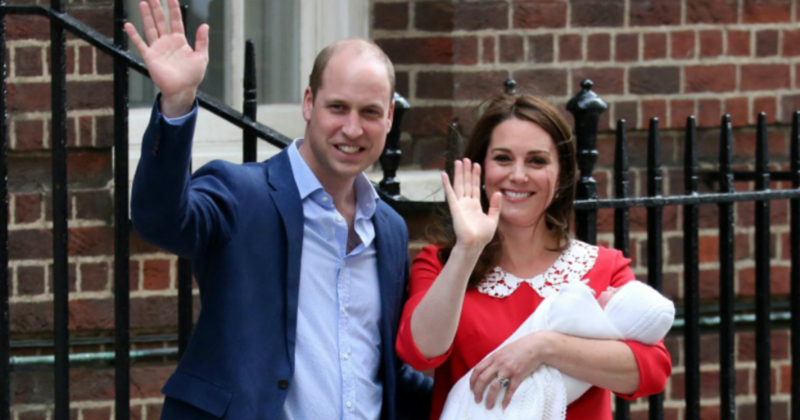 What a brave lady she is! SHARE this article with your friends to show your support for the brave lady. 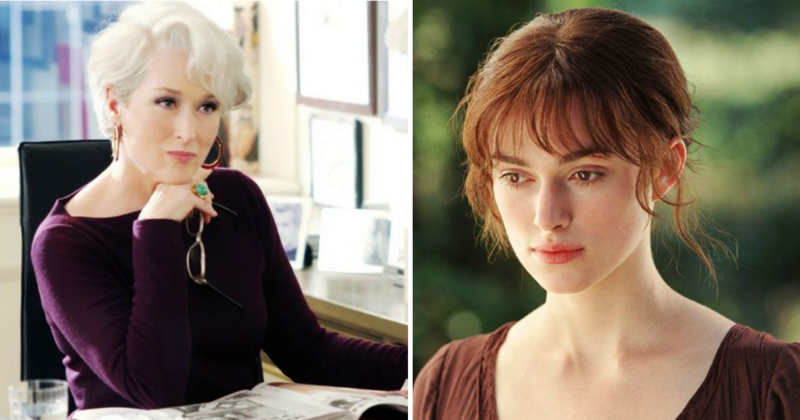 Our prayers are with her and we wish her a speedy recovery.